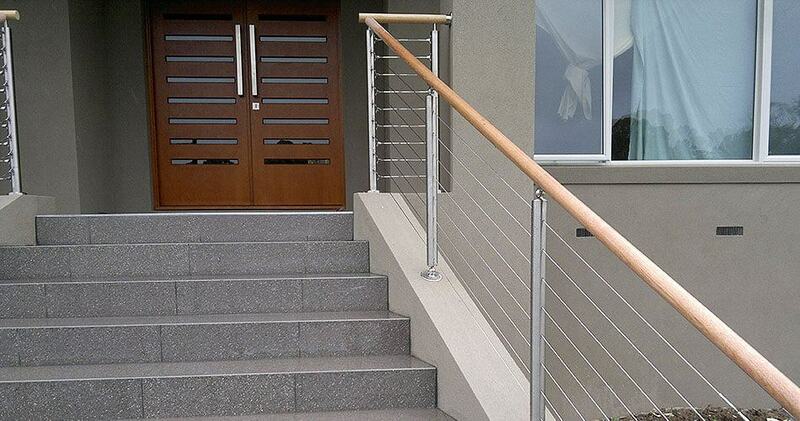 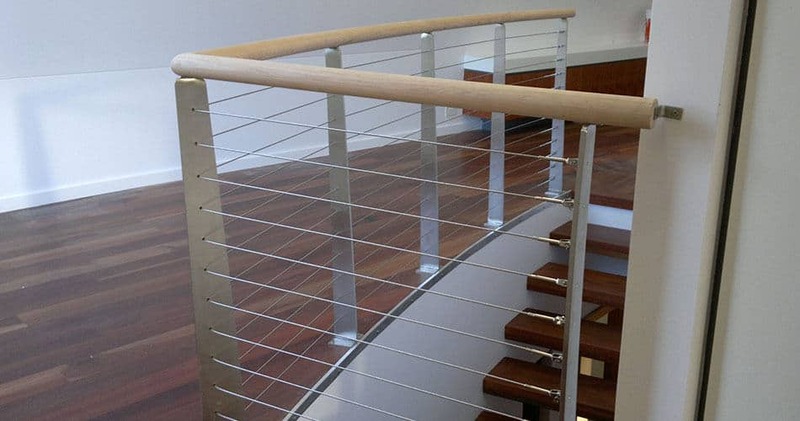 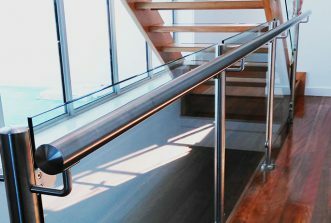 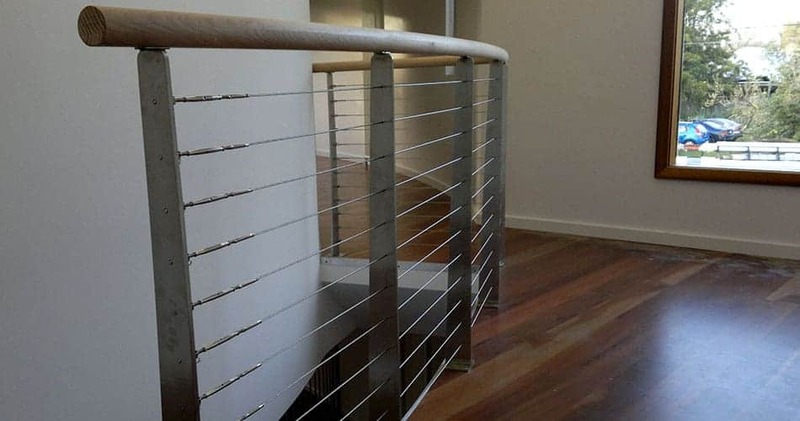 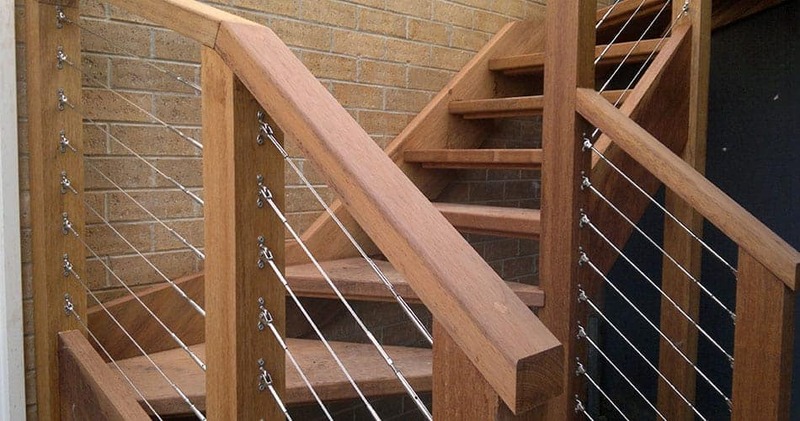 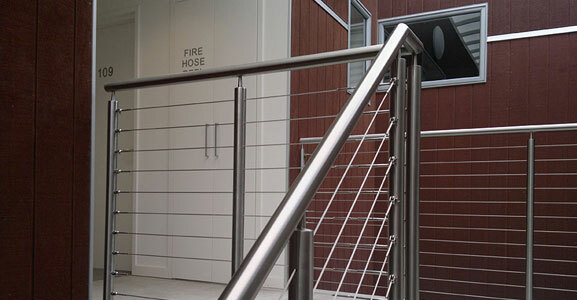 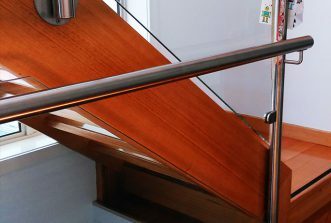 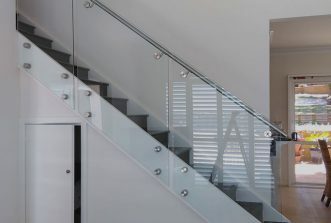 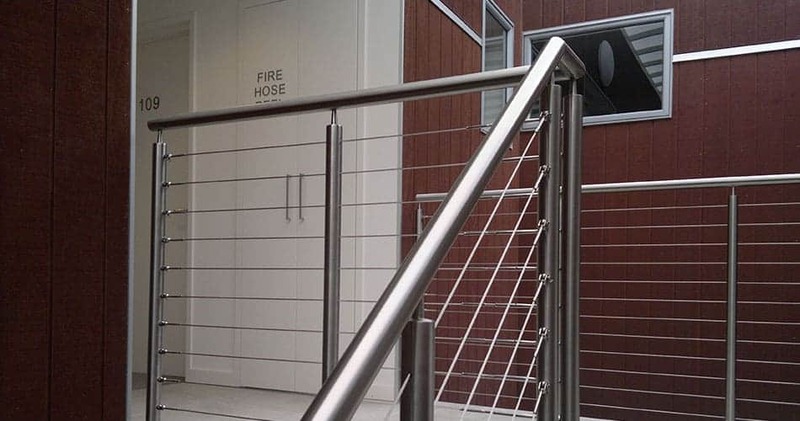 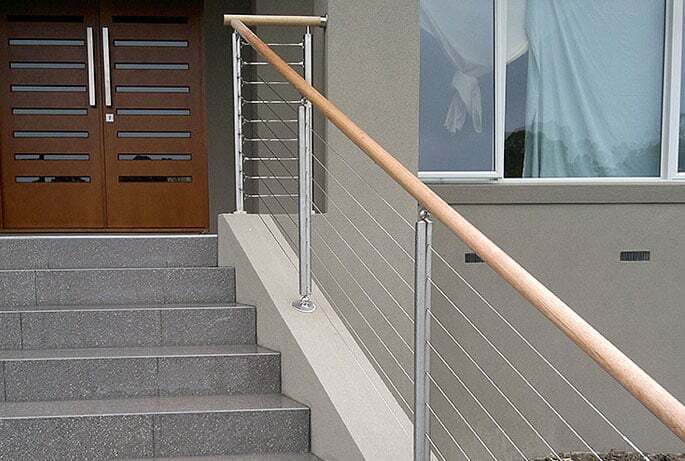 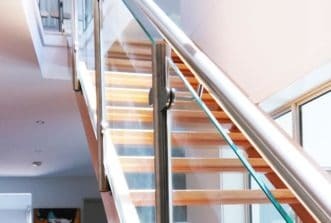 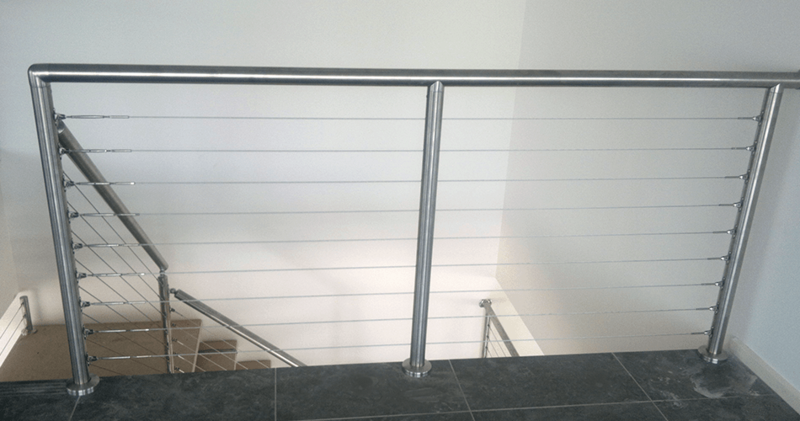 A minimalist and durable alternative to traditional handrail and balustrade options, nautical wire balustrading offers a streamlined, modern look for both indoor and outdoor applications. 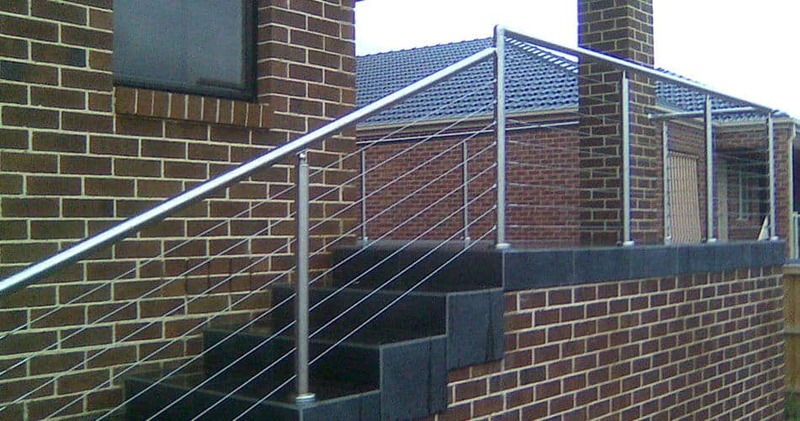 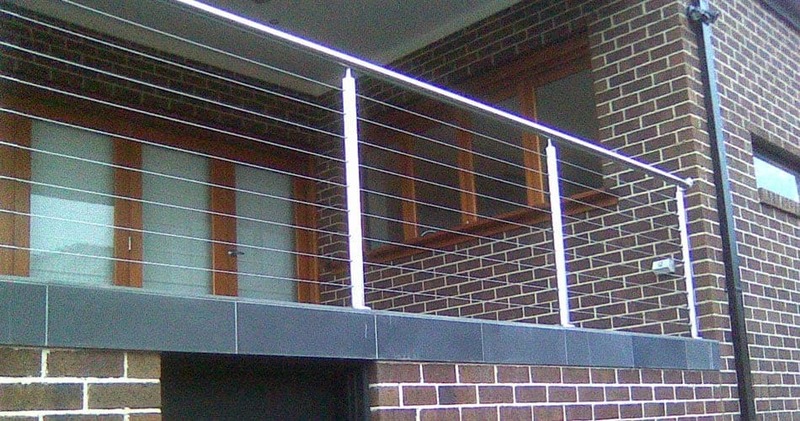 By selecting our marine-grade nautical wire balustrades, Melbourne home and business owners can enhance the appeal and safety of their balcony, staircase and decking. 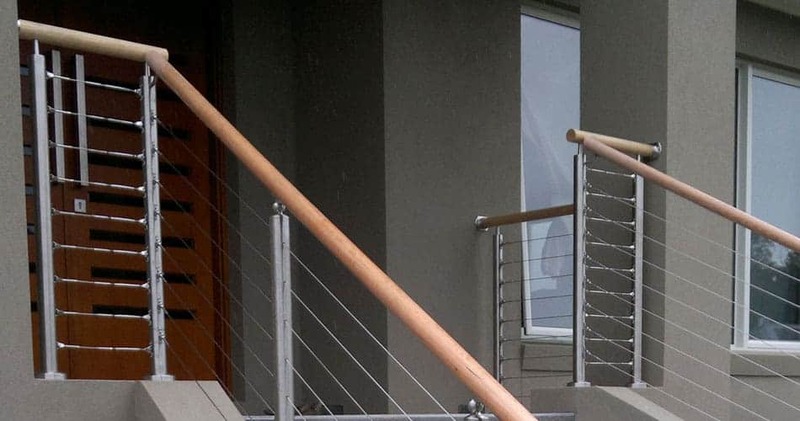 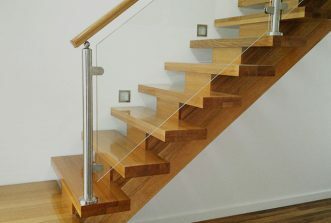 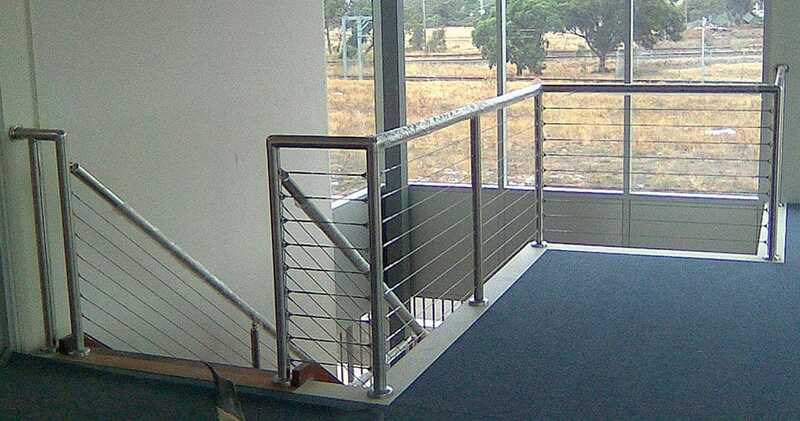 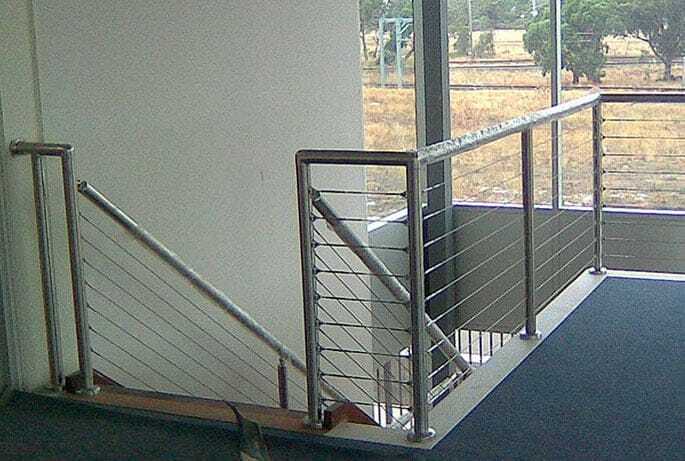 Thanks to our years of experience, the team at Handrails & Balustrades can provide a solution for complex design problems and all of our installations are designed to meet Australian Standards. 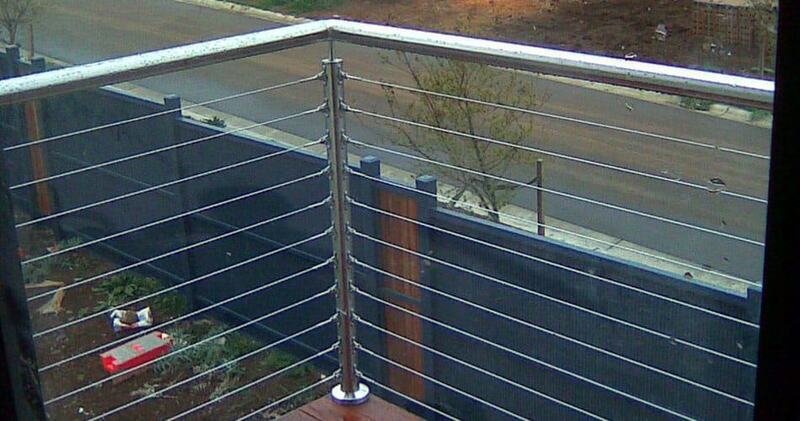 Nautical wire balustrading offers a streamlined, modern look for both indoor and exterior applications.